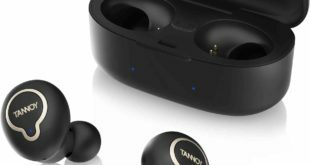 OnePlus 6 has been outed in yet another set of renders, this time courtesy accessories maker Olixar. The renders reveal the front and back panel of the device. According to the images, the device is expected to sport a fingerprint sensor below the rear dual camera setup. 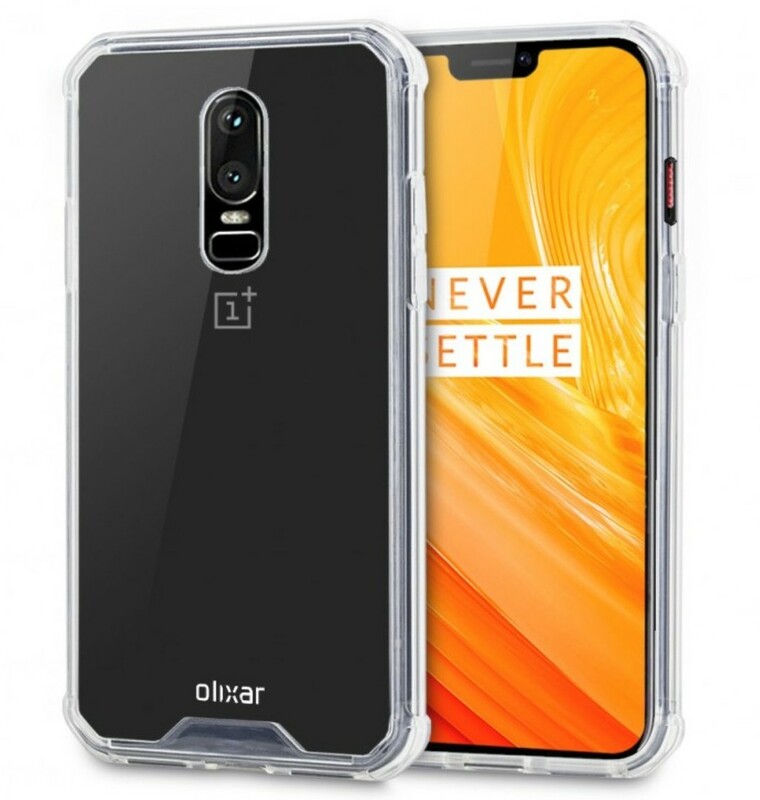 OnePlus 6 Olixar cases have been listed on Mobile Fun store. 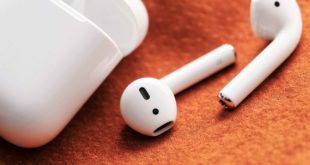 The images confirm essential aspects of the design, the object of previous rumors: at the top of the front there is the notch, which contains the speaker and front camera; on the back stands the main camera with a dual lens in a vertical orientation and position in the center of the body. Just below are LED flash and fingerprint sensor. 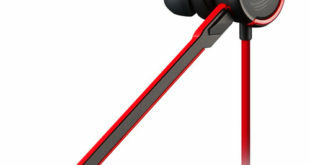 OnePlus 6 accessories include a gel back panel case, the Sentinel protective case, a Leather-style case with card slots, and a rugged ExoShield case with non-slip coating. Prices of the OnePlus 6 cases range from $7.49 to $35.49. The cases also show the Alert Slider being moved to the right side of the smartphone. 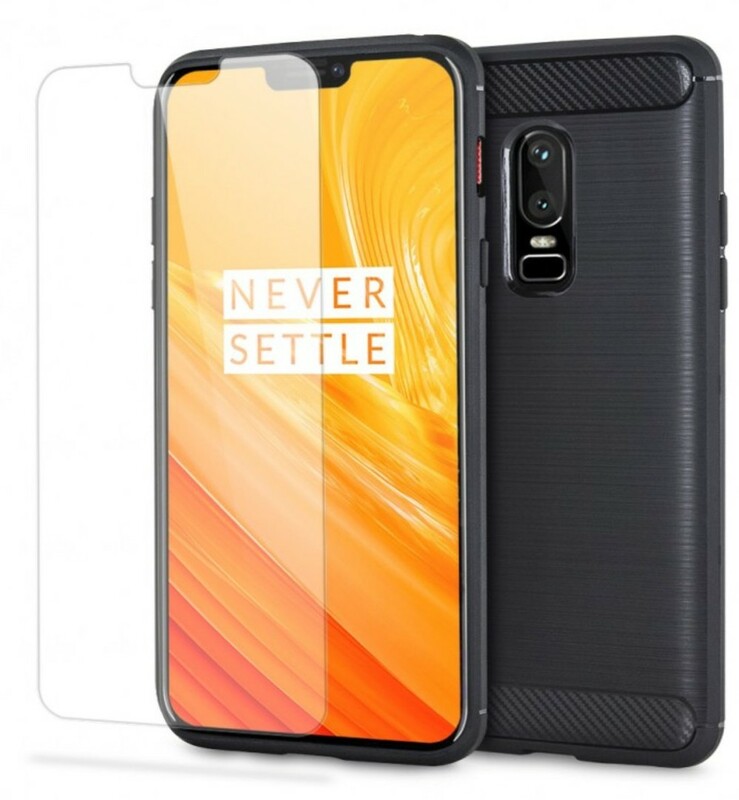 In fact, OnePlus 6 cases are already available for pre-order through a known and reliable store is a further proof of the imminent presentation of the smartphone, according to previous rumors, could take place at the beginning of May. 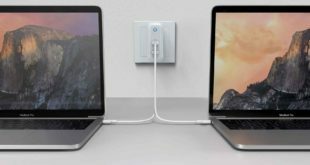 Apart from that, the website also lists certain other OnePlus 6 accessories including charging docks, car chargers, charging adapters, car holders, compatible USB Type-C cables, compatible headphones, and certain other Bluetooth devices.